Aloha! Welcome to the NCA Monumental Outrigger Canoe Race! This is an OC-6 race open to women's, men's, and mixed teams. Women's and Men's races are 12 miles and the Mixed race is 9 miles. 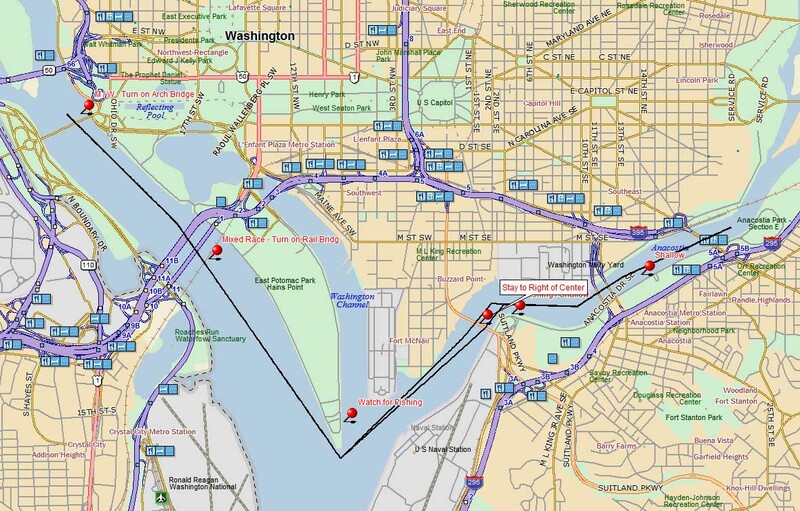 Join us for our club's the along the Anacostia and Potomac Rivers with sights and scenes of the nation's capitol. Racing to be followed by a luau! Fee includes racing, food, and entertainment. Registration for paddlers is $360/boat and includes a Hawaiian luau lunch buffet and race swag. Luau lunch for non-paddlers is $25. For non-ACA member paddlers, add $5 to your registration fee. ​Contact Troy Pham (tphamc@gmail.com) or Vinh Nguyen (viqnguy208@gmail.com) if you have any questions. Registration: Link to be posted soon!